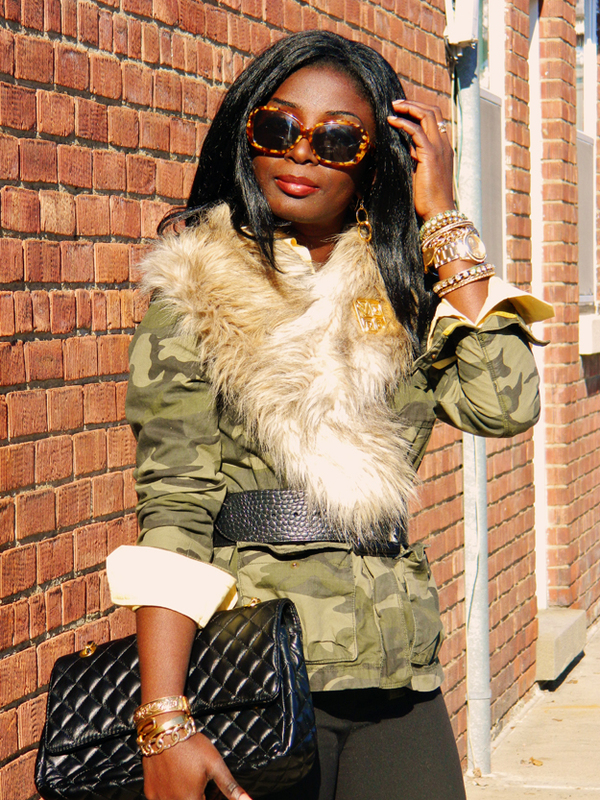 Cilla from Fashberries says: "My favorite fall piece will definately have to be this H&M Scarf. 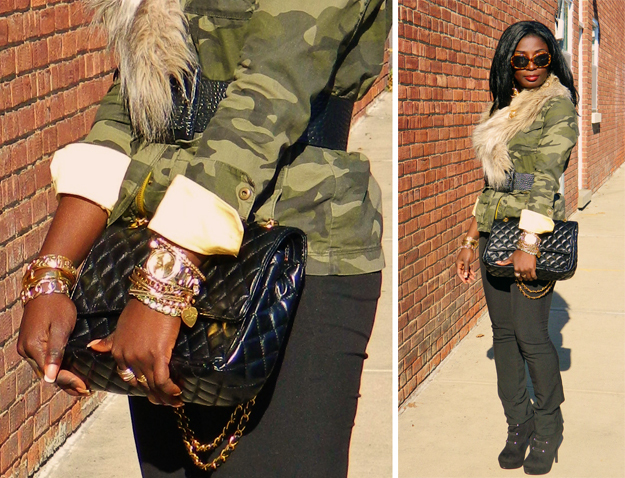 I love how it adds a touch of glam to any outfit, including this Army jacket." Great choice! Cilla you look amazing!